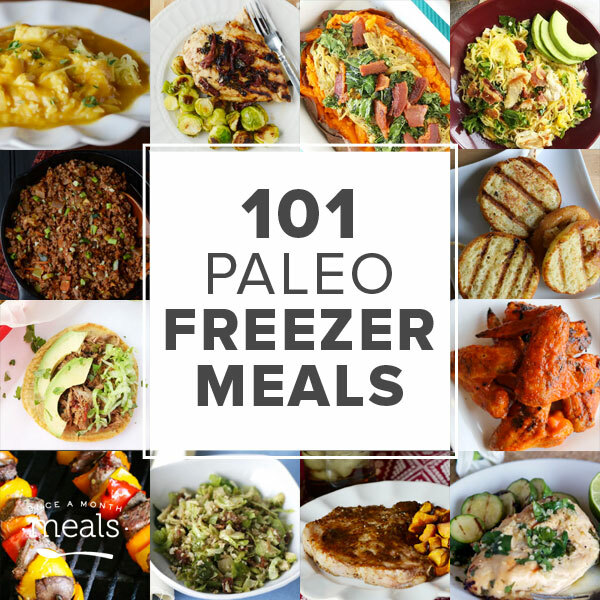 Welcome to Paleo Freezer Cooking! Hey guys! 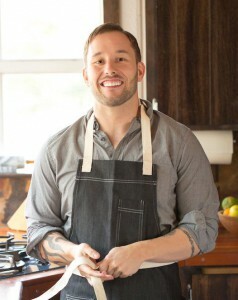 I’m George Bryant, author of The Paleo Kitchen, and creator of the Paleo food blog, Civilized Caveman! 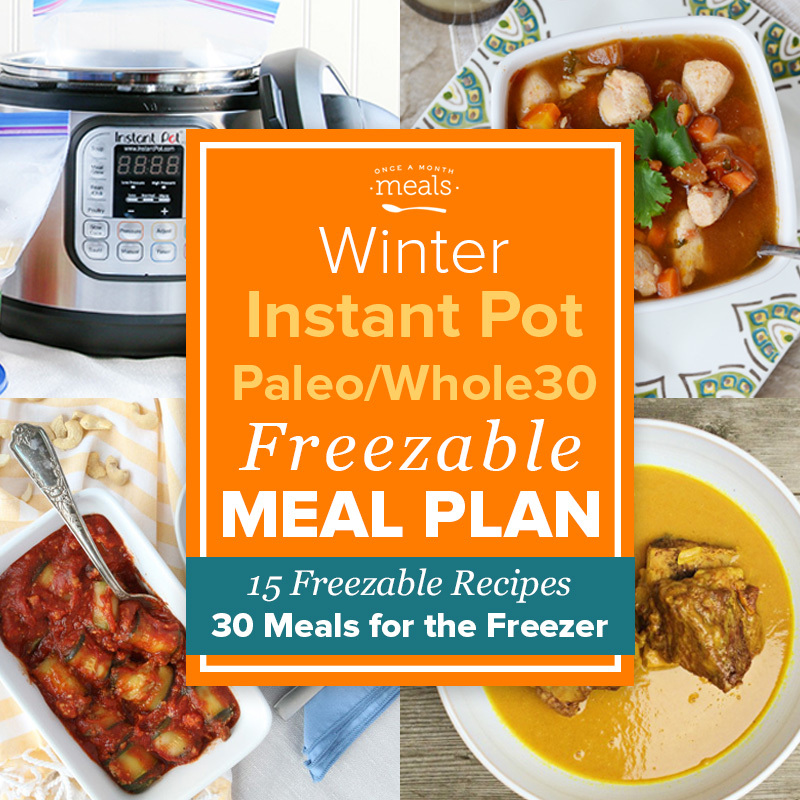 Once A Month Meals and I have been working together to give you a menu that allows you to cook two weeks worth of paleo meals that provide a lot of variety while still keeping your cooking session manageable! Below, you will find the link to my menu, full of my delicious and seasonal paleo recipes. 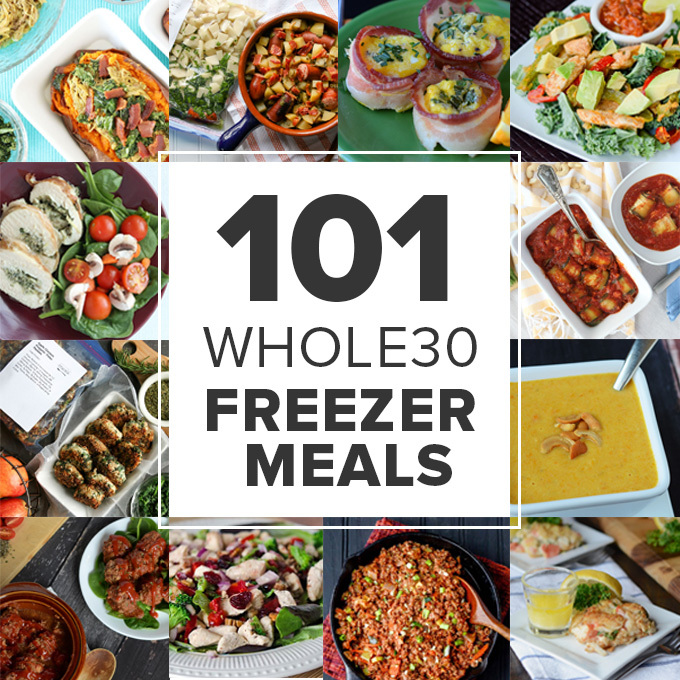 In order to get access and prepare my freezer cooking menu, become a Once A Month Meals Member! To get started, learn more about How It Works! 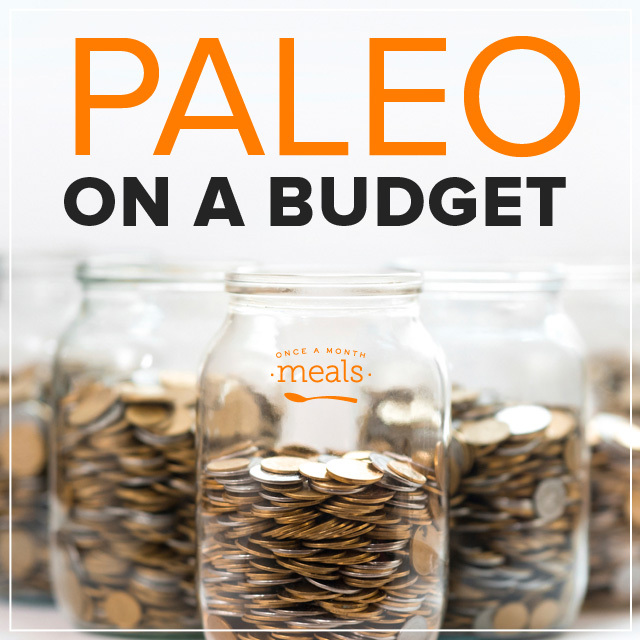 This menu includes 8 paleo recipes (some straight from my kitchen and some other personal favorites!) 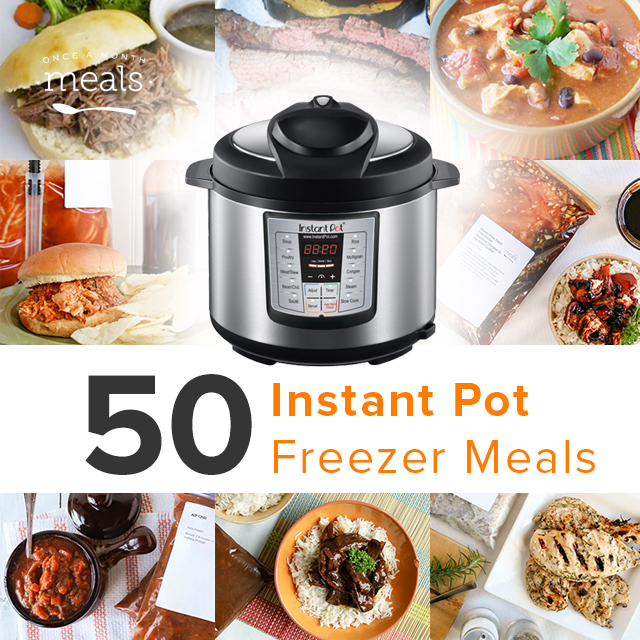 each doubled to give you 16 dinners! That’s almost 2 weeks worth all made ahead of time! 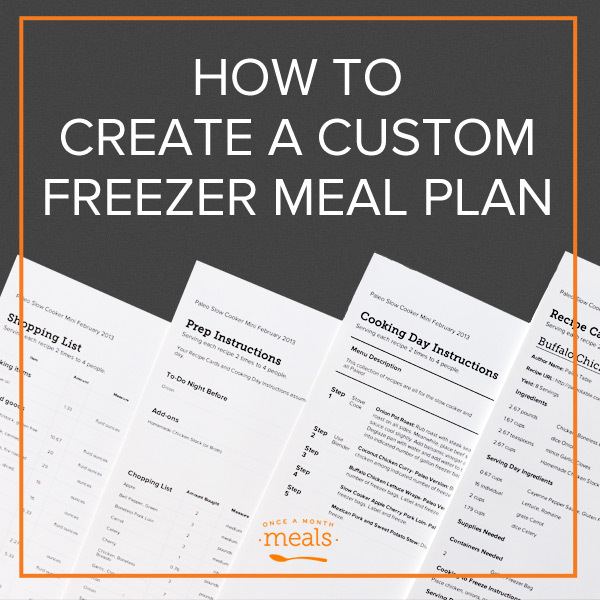 Pick or create a menu, shop your grocery list and prep your ingredients. 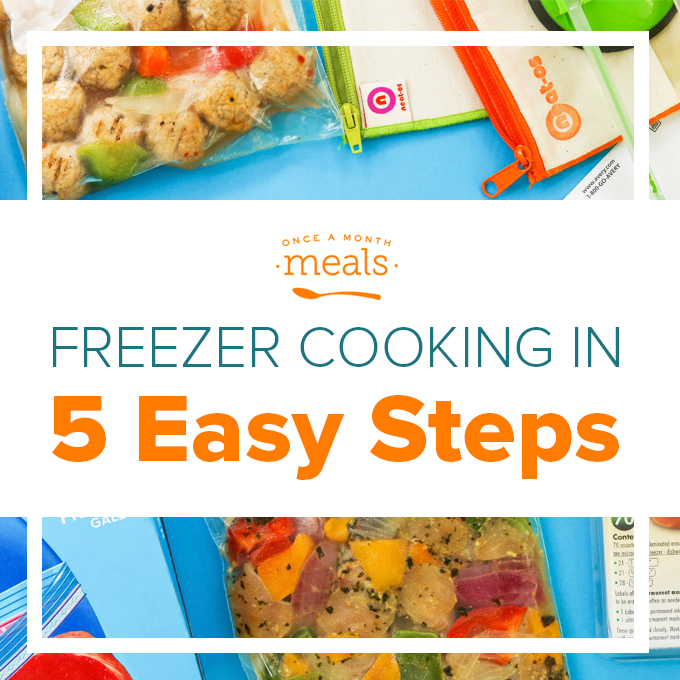 Use your recipe cards and cooking instructions to make and package all your meals. 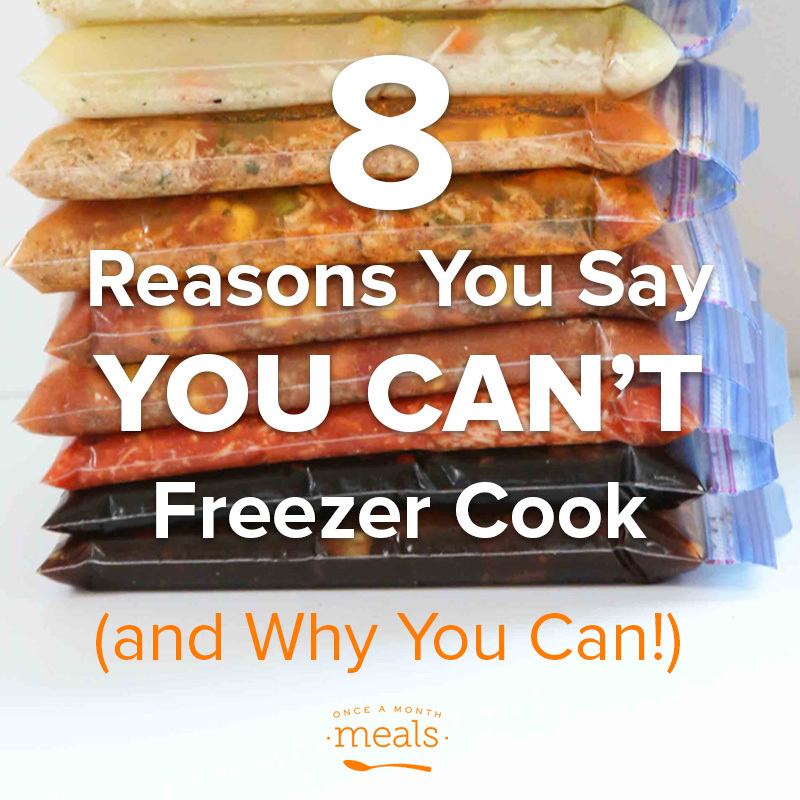 Label all your packaged meals and freeze for later! Thaw when you want to eat!